Welcome! You are here because your friend sent you a Horse Happiness Gifts Certificate. You and your horse will love these! To claim all your goodies enter your details in the form below. 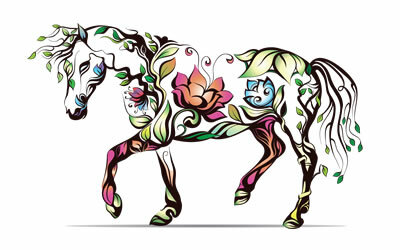 (They are full of interesting, different and fun things you can do with your horse). 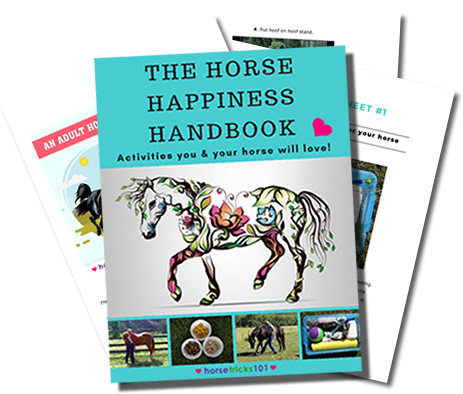 Once you fill out and submit the form below you will be emailed a copy of The Horse Happiness Handbook (within 24 hours). You will also receive a Welcome email with details about all the other goodies we will be sending you.